I was so looking forward to my trip up the Shard whilst in London earlier this year. 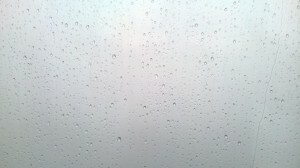 We were peering out, through rain covered windows, at low, dense, grey cloud which occasionally cleared to give us a brief glimpse of the city directly below us. Thank goodness for the interactive telescopes. If you’ve not been up the Shard yet, you can look into the telescopes to view the landscape as you’d be able to see it if your view was clear. This reminded me that sometimes we experience obstacles and lose sight of the goals we’ve set. The way ahead is no longer clear. 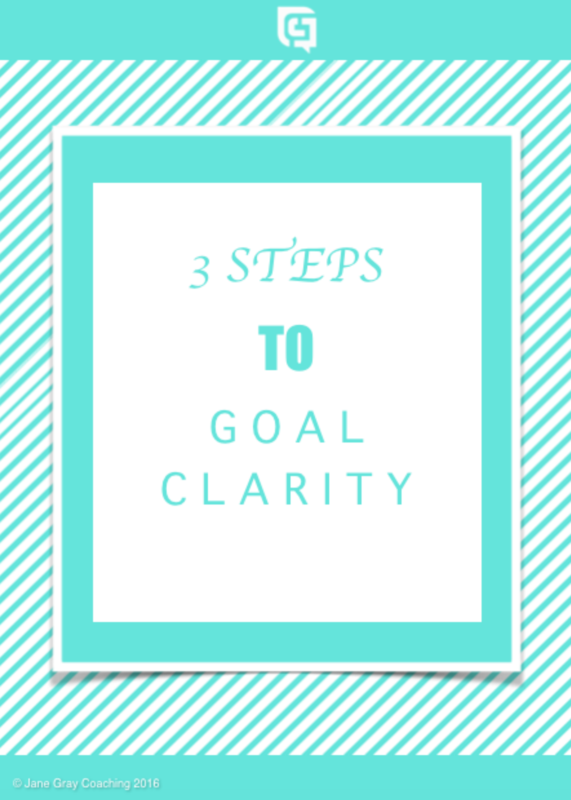 How can you keep a clear focus on what you want to achieve? So how do we get ourselves a version of the interactive telescope so that we remain in touch with our goals even though our ‘view’ is obscured by something? Know with absolute clarity and conviction what it is you’re aiming to achieve. Not only in the short term, but also the long term. Once you know where you’re going, you’ll need a map to get you there. You’ll need to plan your route and every milestone along the way. Itemise those milestones to help you stay focussed on what your next step is. Remember to consult your map regularly so that you can adjust your course as you go along. 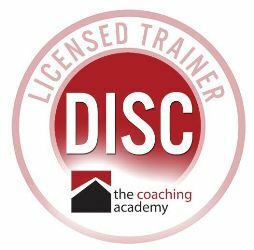 It’s easy to become so focussed on what we’re aiming for that we forget to check in on how far we’ve come. Make sure that you create some way of reminding yourself of your journey thus far and make time to celebrate your successes. Recording your progress will help you to maintain your motivation to succeed and to set even more goals. 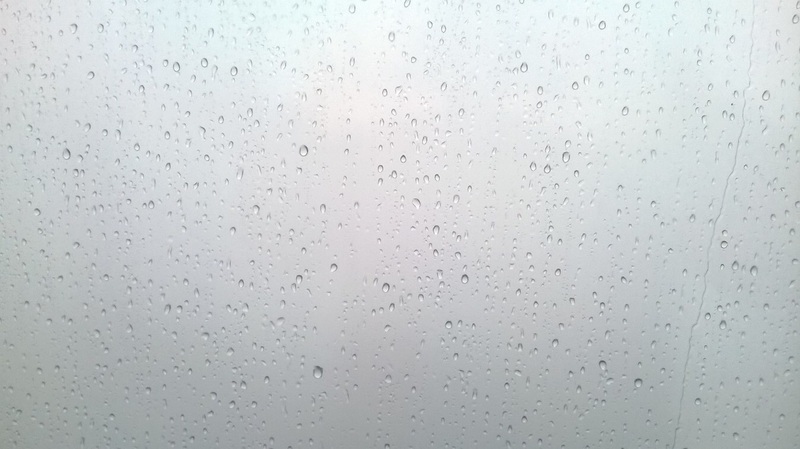 If you’re going to see beyond the raindrops and grey cloud, you’ll need to use these tools. Simply knowing about them isn’t enough! 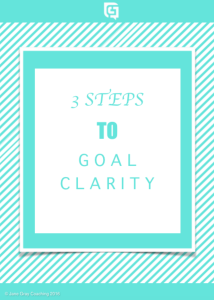 Download 3 Steps to Goal Clarity and print it out to help you get the success you deserve. Please SHARE this post with your friends and let me know what you think by posting in the COMMENTS below.